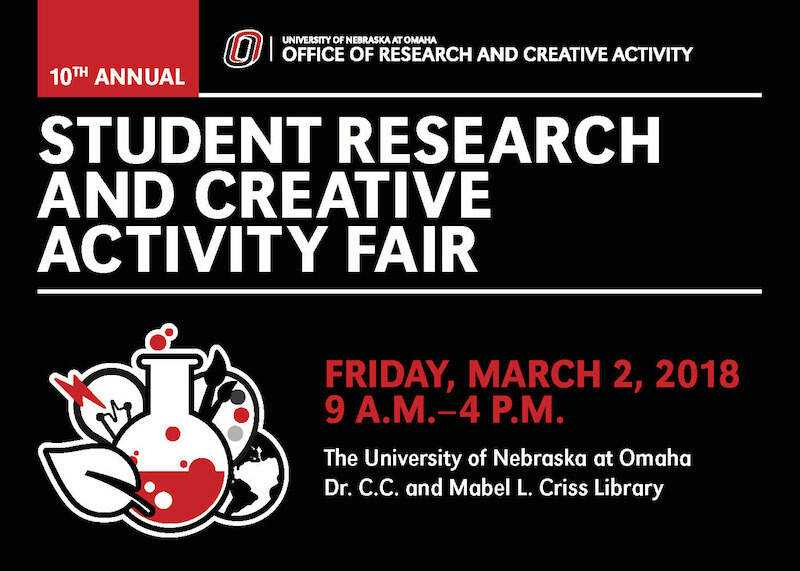 DigitalCommons@UNO - Student Research and Creative Activity Fair: Can the presence of a 1/f structure in stride-to-stride variability enable us to withstand falls? Can the presence of a 1/f structure in stride-to-stride variability enable us to withstand falls? Falls are a persistent threat to longevity and quality of life, affecting 1/3 of older adults living in the community each year. There is strong evidence suggesting that a particular pattern within our walking reflects an ability to adapt to a continually changing environment. Specifically, the stride-to-stride patterns of healthy walking have a 1/f frequency spectrum. This has been observed to degrade to varying extents with aging and pathology. The aim of this study was to determine whether the presence of this structure of variability is related to an increased ability to withstand perturbations. We hypothesized that individuals who demonstrated this pattern in their stride-to-stride intervals would exhibit a less severe disruption to their walking following an induced perturbation. The walking patterns of healthy young adults were manipulated using auditory metronomes with the inter-beat timing altered to reflect different structures of variability (no variability, 1/f, random). Participants (n=21), randomly assigned to four groups, walked on a dual-belt treadmill either synchronizing their steps to one of the three metronomes, or with no metronome. A single perturbation was delivered by briefly arresting the treadmill belt under one limb. The subsequent deviation and recovery time of trunk patterns were calculated from motion capture data, as an indicator of adaptability. No significant differences were found across groups, suggesting that the temporal pattern of walking, when artificially degraded, does not affect recovery following a perturbation. A similar experiment using individuals who naturally exhibit the 1/f hallmark to varying extents may be warranted.